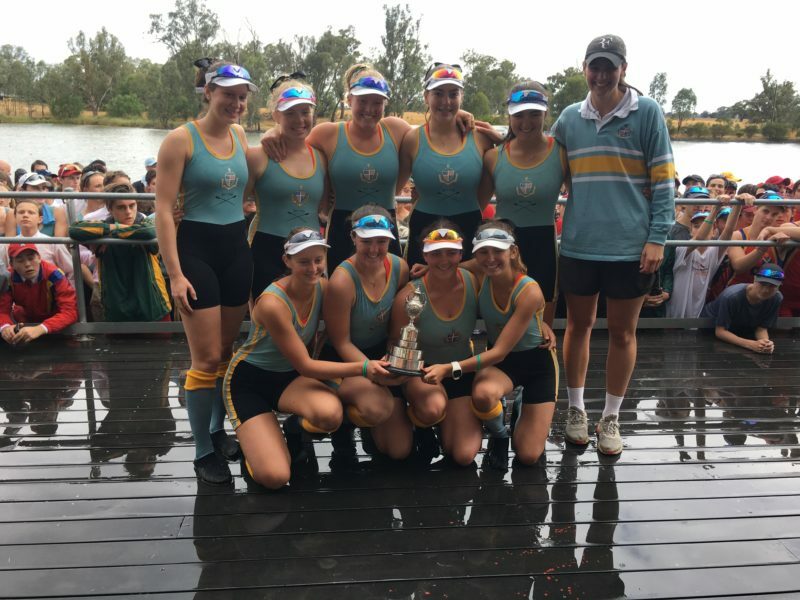 The APS Head of the River is a Rowing regatta contested by boys and girls from the eleven schools that form the Associated Public Schools of Victoria. 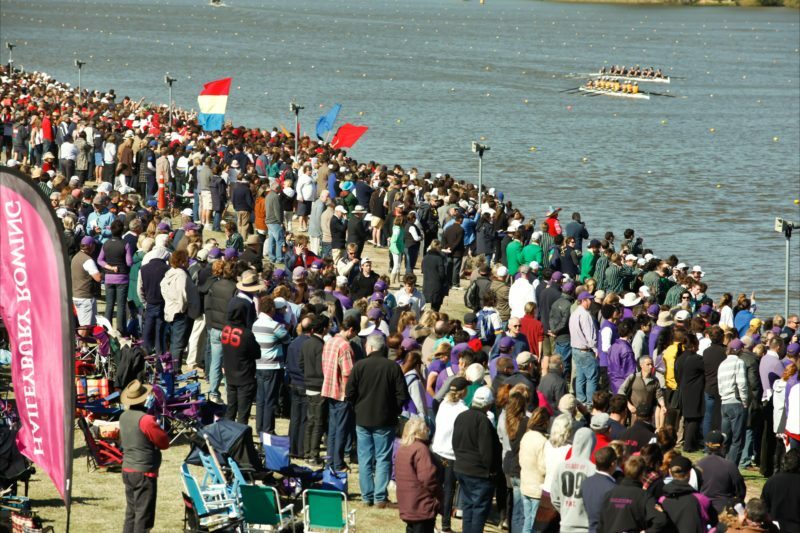 It is the last regatta of the summer rowing season and is the most prestigious prize for the winning crew and school. 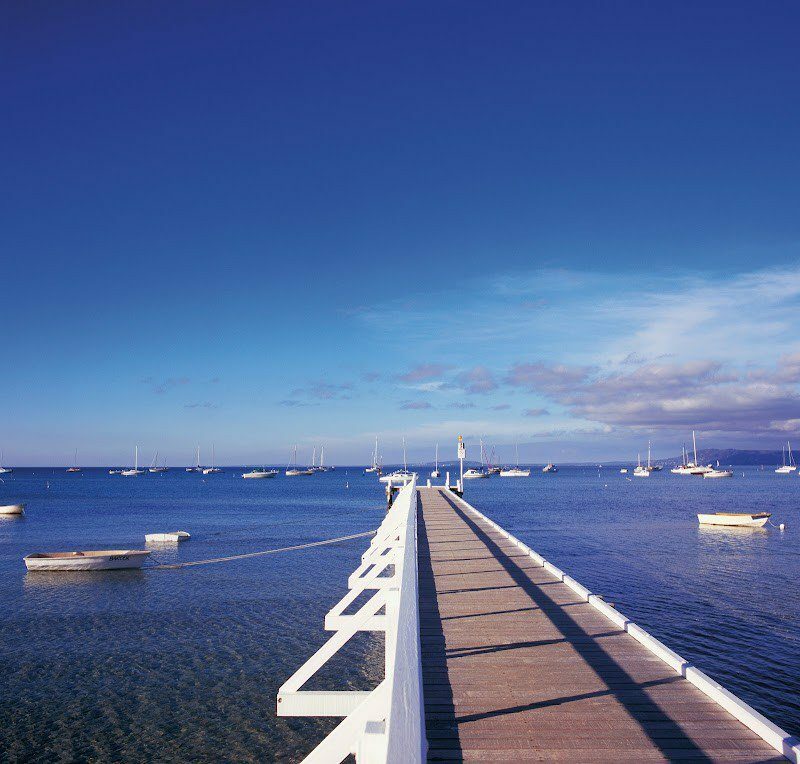 First held in 1868, the Regatta has a long and eventful history. Early boats were fixed seat four oared rigs, while today’s boats are sliding seat eight oared rigs with racing shells made of composite materials. For many years the Head of the River rotated from the Yarra River to the Barwon River, before being moved to Nagambie Lakes in 2001. During the 1970’s girls started representing their schools, first in single sculls, then in four oared rigs and today in eight oared rigs. 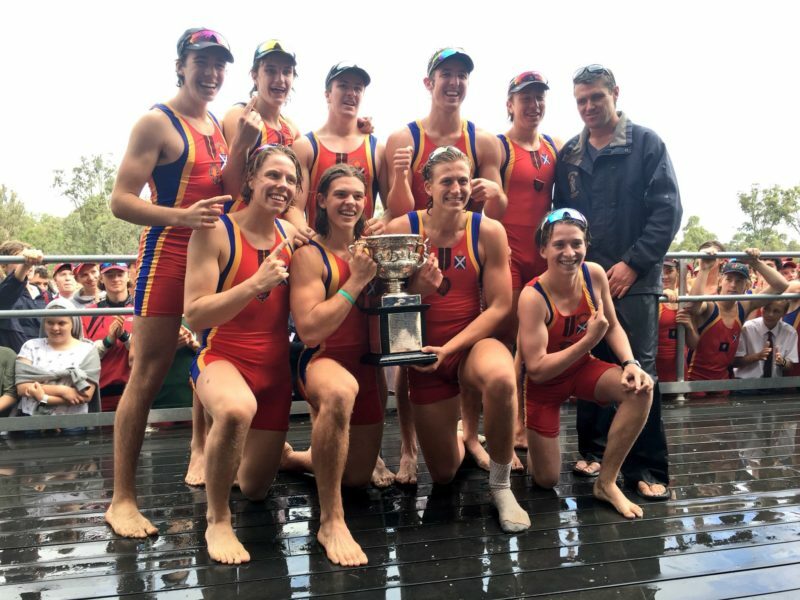 The APS Regatta Heads of the River is a fantastic opportunity to see some of the brightest young rowers in the state competing, not only for themselves, but also for their schools. Come on down to Nagambie Lakes to see some great rowing action.